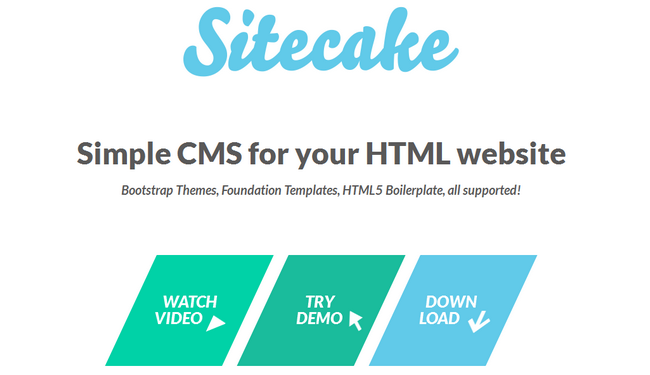 Sitecake is an Open Source Drag and Drop Content Management System (CMS) that makes creating simple HTML websites and landing pages easier than ever. No coding knowledge is required and even things like embedding a video or changing image dimensions can be done on the fly with just a few clicks of the mouse button. Sitecake is already receiving positive reviews based on its simplicity and user friendliness and we were very interested in trying it out. To be able to create a beautiful looking home page in less than 10 minutes is something that other CMS users will envy in Sitecake. You can always expand on the easy to use drag and drop features if you have knowledge in HTML and create custom templates for you or contribute to the Open Source community. To help you get started with Sitecake our Technical Support team provides Free Sitecake Installation.